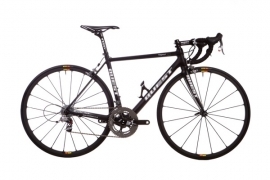 New and revised full carbon race frameset for 2015, with improvements from the original model including the option of mechanical or electrical cable routing and the new PF30 bottom bracket as standard. Now using conventional removable seatpost to enable Di2 seatpost battery installation. This frameset features all the newest developements in race frame design including: 11/4" oversized lower headset bearing, PF30 bottom bracket sytem and internal brake and gear cable routing. Finished in black, red and white Team Quest colours. Requires braze on front gear mech. Supplied with integrated aheadset, saddle clamp and cable guides. Electrical or mechanical cable routing. 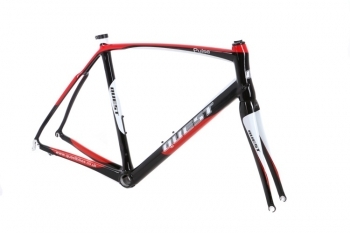 New for 2015, competitively priced full carbon race frameset with tapered head tube and oversized down tube to give ultra stiff and efficient riding comfort. This is our lightest ever full carbon fibre race framset featuring tube to tube construction and super thin seatstay design. 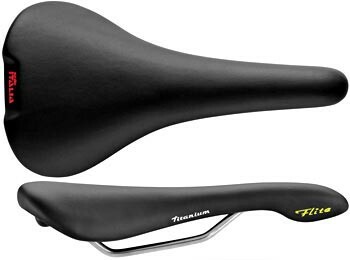 Approx frame weight around or just under 800gms ! This frameset features all the newest developements in race frame design including: 11/4" oversized lower headset bearing, BB30 bottom bracket sytem and internal rear brake cable routing. BB30 bearings and Shimano Hollowtech convertor available as an option. 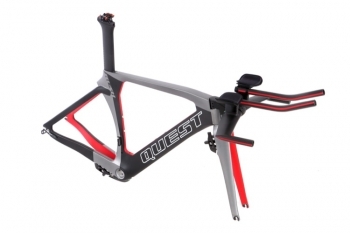 Time trial frameset new for 2015. With ultimate aero dynamic design features including integrated handlebar and stem with headset, concealed mini V-brakes, designed for mechanical or electronic cable routing. 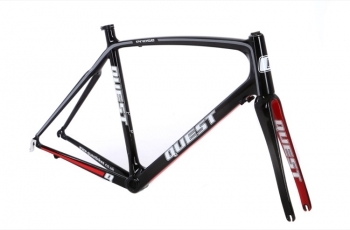 The frameset comes supplied with multi position seatpost, aero one-piece handlebar set and mini V-brakes. Specialist full carbon fibre track frameset with profiled aero tube sections, forks and supplied seatpost. Ultra stiff and efficient design that is UCI approved. Replaceable stainless steel rear dropoyts with end adjusters. Tried and tested over several years, our best selling Winter training bike built with lightweight butted alloy tubing and carbon fibre forks. 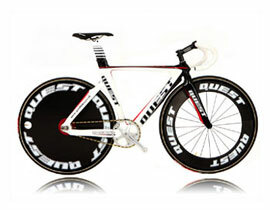 Designed with clearance for up to 700x28c and mudguards. 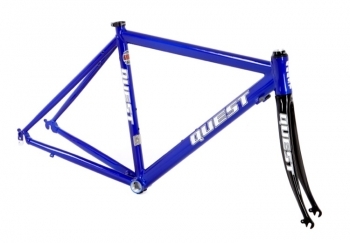 This frame also comes supplied with integrated sealed bearing headset. Supplied with 11/8" sealed bearing aheadset and seat clamp. Please note: requires 57mm drop brakes. Finished in deep blue flam. 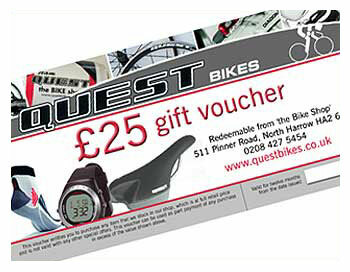 Ideal for the basis of a high quality Audax, day touring or all weather training bike.